I’ve been a huge fan of Paul A Young since he opened his first shop in London in 2006. The flavours of his chocolates always create a sense of intrigue and live up to their descriptions. My favourite is still the Margarita which I had at his Wardour Street store about two years ago. Every taste you would expect to taste from a margarita. I don’t know how he does it but he does and it’s always with a cheery smile and a friendly chat. I’ve met him many a time now and I’m always blown away by his sense of ‘normal’. He really is a down to earth, normal bloke with an amazing sense of entrepreneurship and innovation. This I find incredibly inspiring. 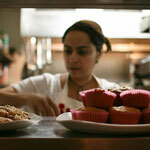 There are many, many cafes in London. Paul’s is nestled at the entrance to Heals on Tottenham Court Road. What makes this one different that you can sit and savour your favourite chocolates with a cup of piping hot chocolate – properly hot dark chocolate with no hint of powders or pastes. It’s incredibly intense. Too much and I get a headrush. Sipping hot chocolate here takes me back to my university days in Aix-en-Provence with a smile for the memories. Paul once said to me that “you don’t become a retailer to make money. You become a retailer to make people happy”. If this is one of his driving forces then it’s not difficult to see why he’s doing so well. There has been much change in the world of chocolate in the last couple of years. 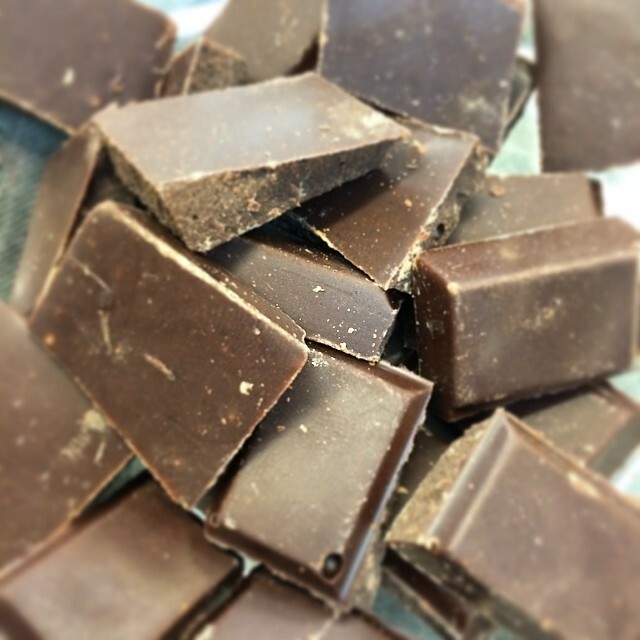 Chocolatiers are growing in profile. Startups such as Cocoa Runners and festivals such as The Chocolate Festival and Salon Du Chocolat are opening us up to worldwide chocolate masters and challenging our perceptions of what chocolate is and should be. Paul is firmly up there with those masters and ahead of his peers has launched a bar which uses the whole cocoa bean. Nothing is shelled. Nothing is wasted. 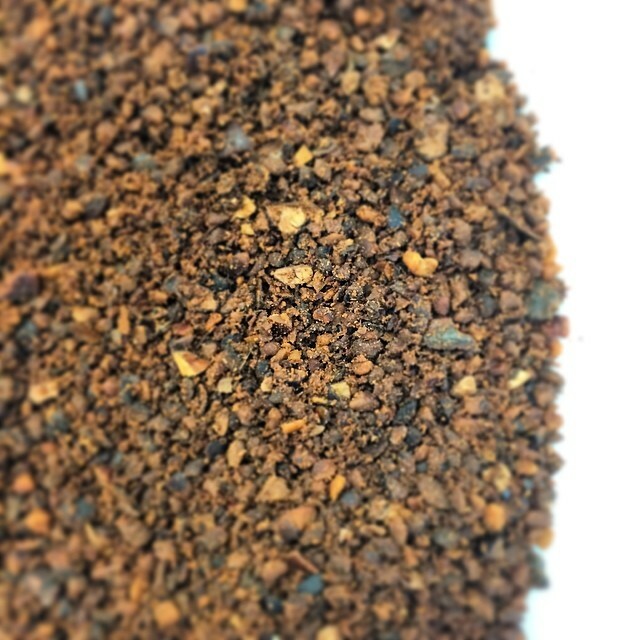 The entire bean is granite ground with organic sugar to produce a 73% bar and 64% bar using a blend of Criollo, Trinitario and Forestero beans from Menakao in Madagascar. When the beans arrive from Madacasgar, they need to be checked to get rid of any that have been damaged in transit or are mouldy. This is done by hand. They don’t smell too good at this point. Think cheese vs chocolate. The taste is as you’d expect. Bitter. Not unpleasant but there is no sweetness at this point. They are then roasted in their skins at a low heat to avoid scorching. Now the smell was more familiar. 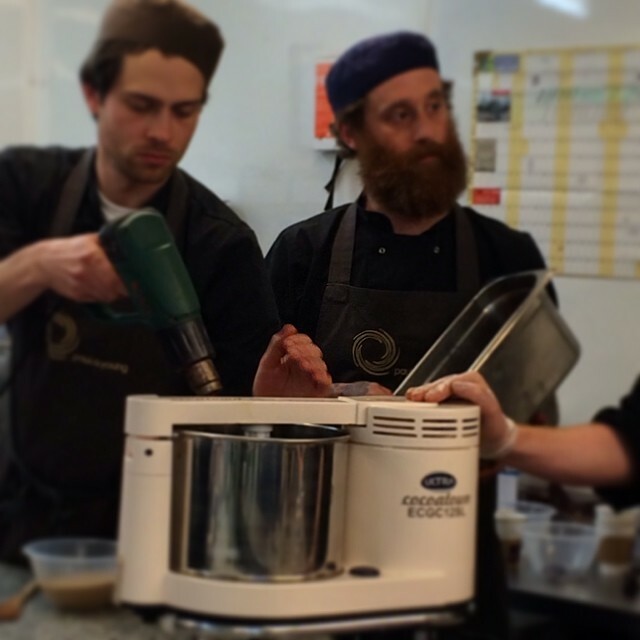 Paul used a KitchenAid blender to blend them down to a coarse powder. This tasted better but I think that’s my sense of smell compensating the sense of taste. And then they were ground further and blended with sugar. A piece of specialist equipment with granite rollers but I love the use of an everyday paint stripper to keep them warm during this process. I’ve been nibbling a piece a day with a glass of red wine. A perfect stress reliever. 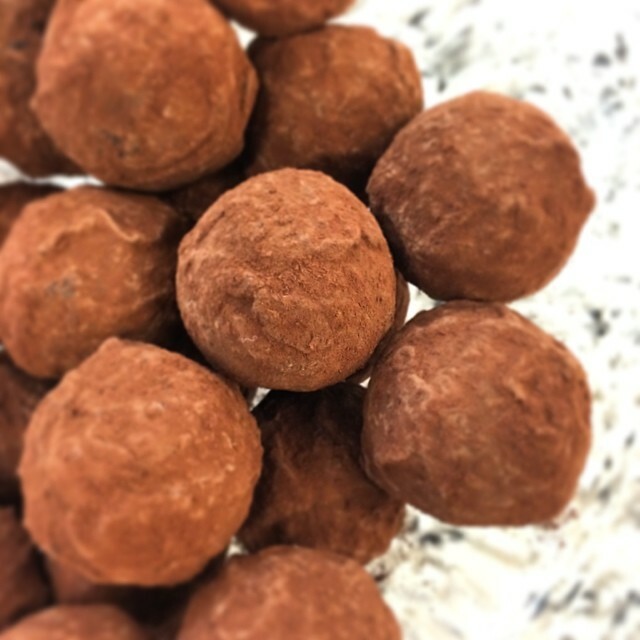 But these truffles were simply delicious. 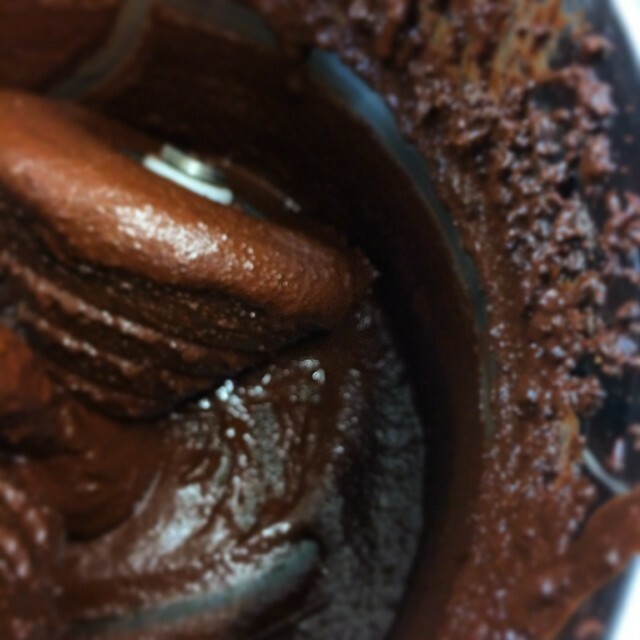 The ganache is a water based ganache to keep even more of the flavour undiluted via any cream. Is it for everyday or every other day? A 50g bar retails at £6.95 so you could indulge in a bar over an evening in front of the fire or use it sparingly like I’ve done over my morning porridge. It’s rather lovely in melted form too. 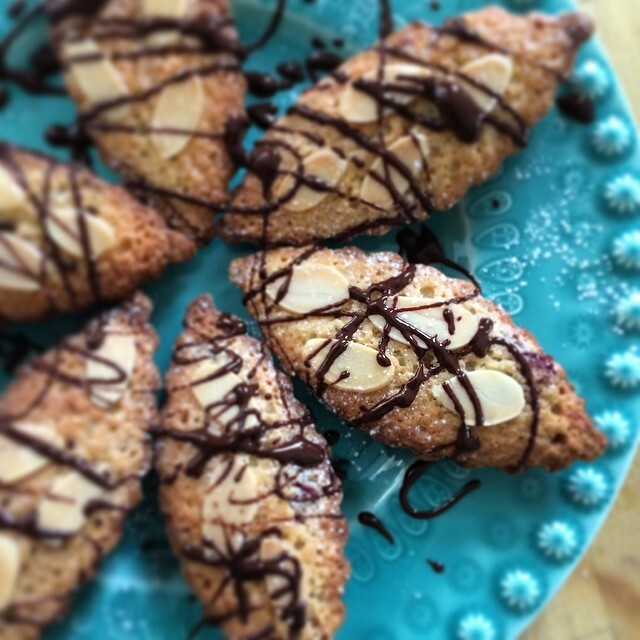 I drizzled it over some Frangipane Tarts just to experiment with the flavour. To be honest it seemed too good for this. Unless is was a chocolate tart I would stick to the bar or truffle form. Congratulations Paul and the team behind Paul A Young on your retail and innovation success. What’s your view on bean-to-bar? Should this kind of chocolate become the norm? Is ‘bean to bar’ the next big thing in chocolate? 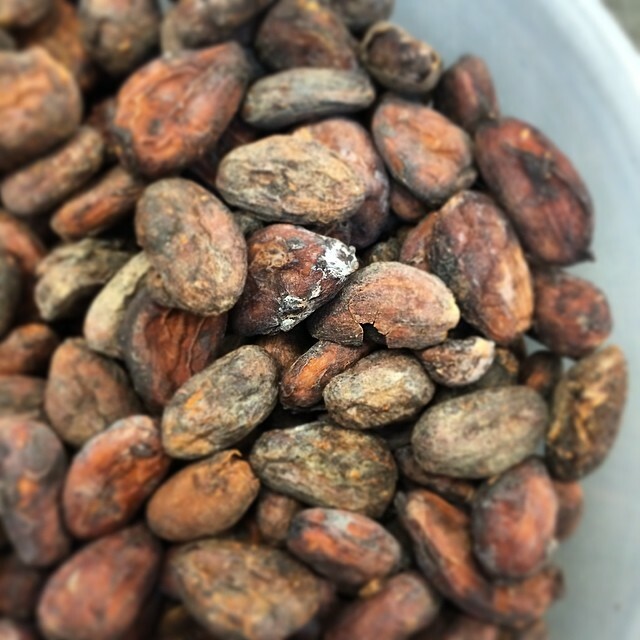 There is nothing quite like a good quality chocolate and I loved seeing the process. He makes amazing chocolate and is a lovely guy – had opportunity to meet him twice recently. I’m definitely stopping by the Soho shop for some salt caramel truffles next time I’m in the vicinity! Great post and the process is amazing and very interesting. Thanks Jan. I used to love the play school bit where they did through the round window so I think that’s why I’m so intrigued by the process! 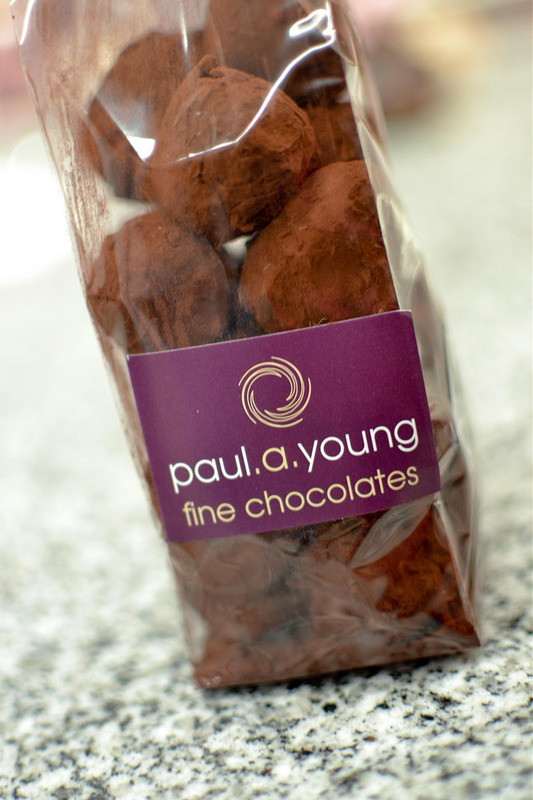 What a lovely post Urvashi, got really lost in it 🙂 I first tried Paul A Young’s wares at the Taste festival a few years back and was simply blown away by his brownies. A-mazing! I love his brownies too though admittedly not the marmite and choc ones ! Paul sounds like a lovely guy. 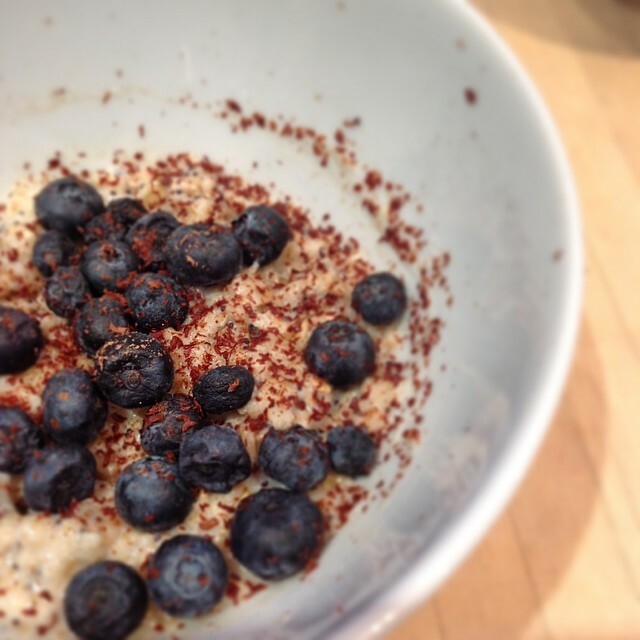 I wonder whether you’d get anywhere near at home with this process using a Vitamix?! Love the bean to bar concept, hope it becomes the norm…. Now that is a very good idea. I need to get the vitamix first!